My home was cleaned on Thursday 1/31/2019 by Scott. Meeting Scott was such a pleasant experience. Not only did he arrive ready to go, he went out of his way to explain the process to me. He even gave me additional suggestions to keep my carpet looking great. It was such a refreshing experience with awesome customer service. 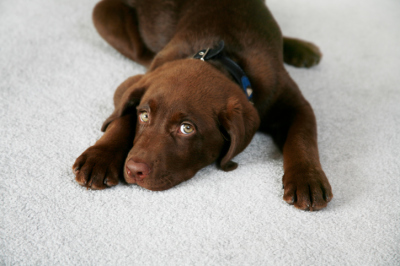 I am so happy to meet another team member of Quality Carpet Care. Thanks again, carpet looks beautiful! 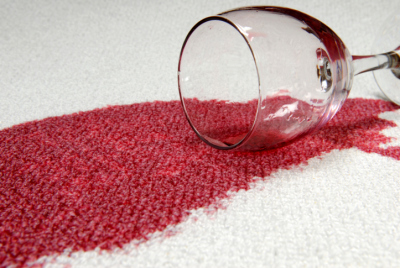 I've used Quality Carpet Care several times now, and will continue using them in the future. 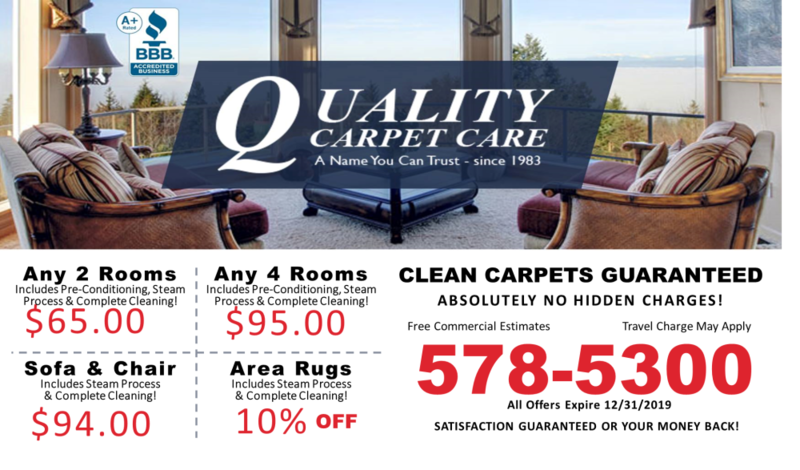 Their cleaning techs are professional, courteous, and friendly, and they always do a thorough job cleaning my sofa and area rug. Their prices are also highly competitive. I won't go to anyone else.